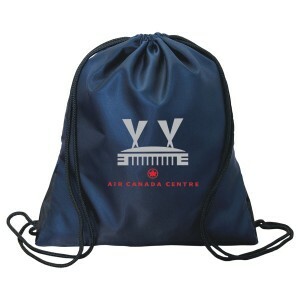 Gift away these promotional drawstring knapsacks at the very next promotional event, if and only if you wish to grab some easy attention from the masses. 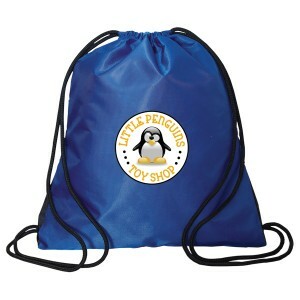 This knapsack offers long term service due to its long lasting construction involving durable 210 D polyester and dobby polyester. Metalized grommets add safety to the bag and make it perfect to use during outdoor stints. 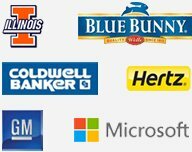 Marketers who are trying hard to grab easy visibility in the niche can easily rely on this drawstring knapsack because it is going to serve them above expectations. 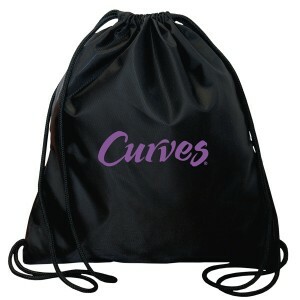 Request a quote to know bulk order discounts that you can avail on these customized center line drawstring backpack. 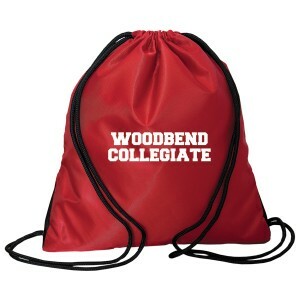 Item Size: 14.5” W x 18” H.
Imprint Size - SP 1C PP PS - 9" W x 10" H (back polyester side), PP PS - 9" W x 10" H (front dobby polyester side) & TR - 9" W x 5.5" H (front/back). 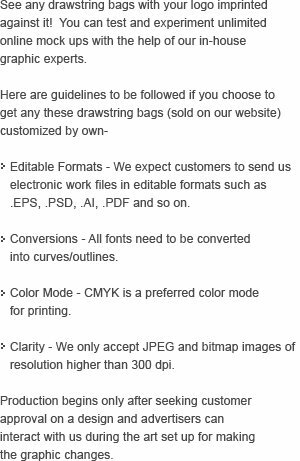 Bag will be printed on front dobby polyester side unless otherwise indicated on your purchase order.